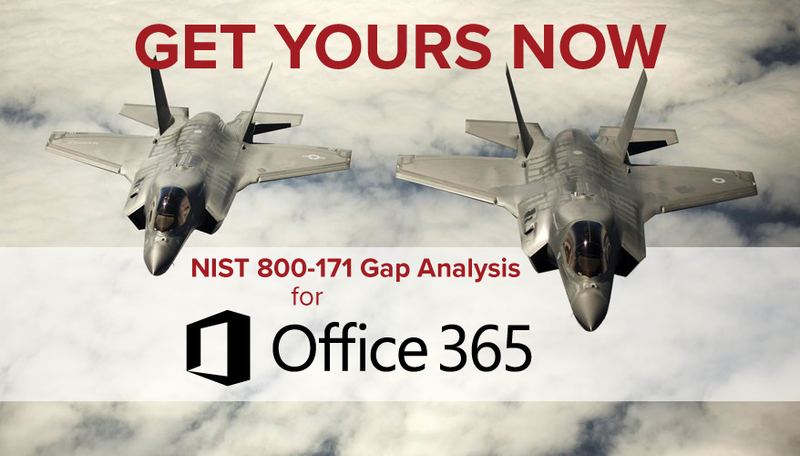 Scott Edwards is a national expert and speaker on NIST 800-171, DFARS, and FAR compliance and implementation with Office 365 and Azure. Scott’s technical experience was honed at NASA as a Senior Computer Engineer and the Chief Engineer for the NASA Datacenter. Scott also proudly served as an Officer in the US Army Signal Corps after graduating from Westpoint, and has a Masters of Information Security from James Madison. Currently, Scott is the President and Managing Partner of Summit 7 Systems. Matt Henson, of TC Engine, is an Export Compliance Modernization Specialist with nearly 10 years of in depth experience helping companies comply with IT requirements mandated by ITAR Consent Agreements. He also has a Masters in International Studies, International Trade and Development Oklahoma State University.